The year 2014 is almost at an end and new year is right around the corner now. A lot of good and bad things happened this year, but as you will soon find out, people tend to focus more on depressing things. 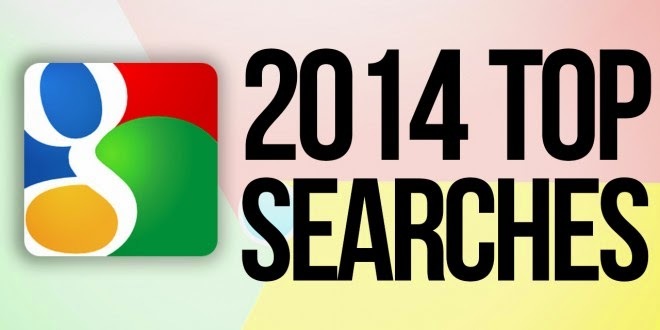 Google releases a list of the most popular searches every year, which reflects the most searched topics in the past 12 months. It is interesting to see how the Global and the US lists are strikingly similar to each other. Also note how different the search pattern for India is. People generally have been focusing on depressing topics such as the death of Robin Williams, the Malaysia Airlines tragedy, the Ebola outbreak, the rise of the ISIS terrorist group, the Ferguson unrest, and the Ukraine problem. That makes it 6 out of 10. Flappy bird was of course the highlight of the year when it comes to mobile games. The widely hated, yet widely played game mushroomed before the author took the game down. It's replicas are still getting millions of downloads per month. These lists are based on trending searches in the past 12 months, and are not based on total frequency.